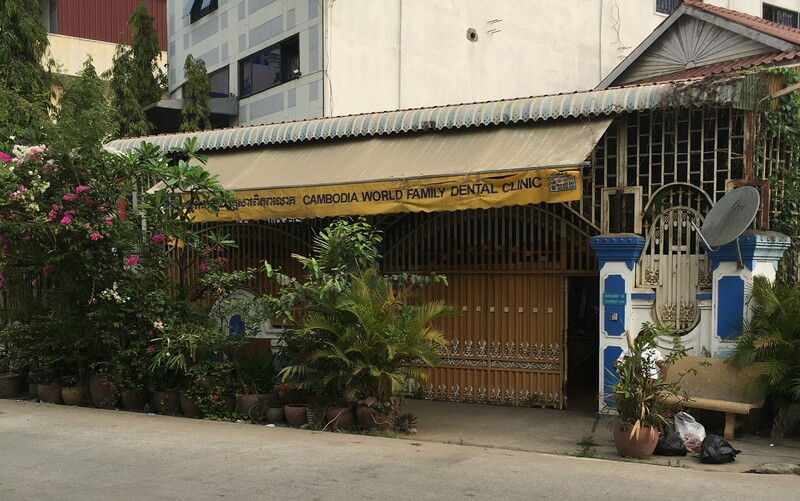 CWF also develops partnerships with a small number of carefully chosen institutions, universities, schools and orphanages to set-up on-site dental care facilities to cater for their own children and often those of the neighbourhood community. 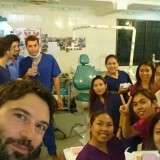 They then provide the expertise as well as staff/volunteers and have their own fully serviced premises with dental chairs. 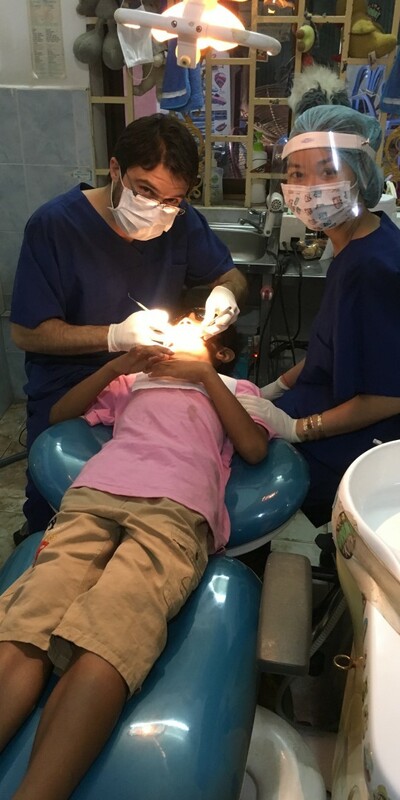 The treatment costs are sponsored by the institutions involved and rely on volunteer time and donations. 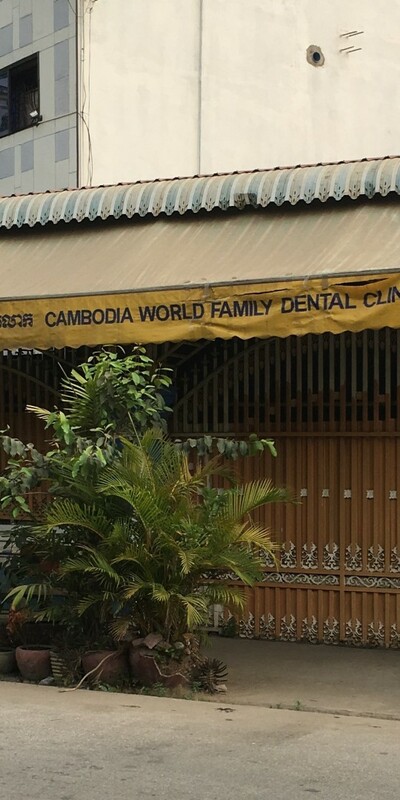 Dr Napoli was fortunate enough to serve at the CWF Phnom Penh Clinic recently to provide care to local children, help educate the staff/carers and provide valued tuition to student dentists and therapists. 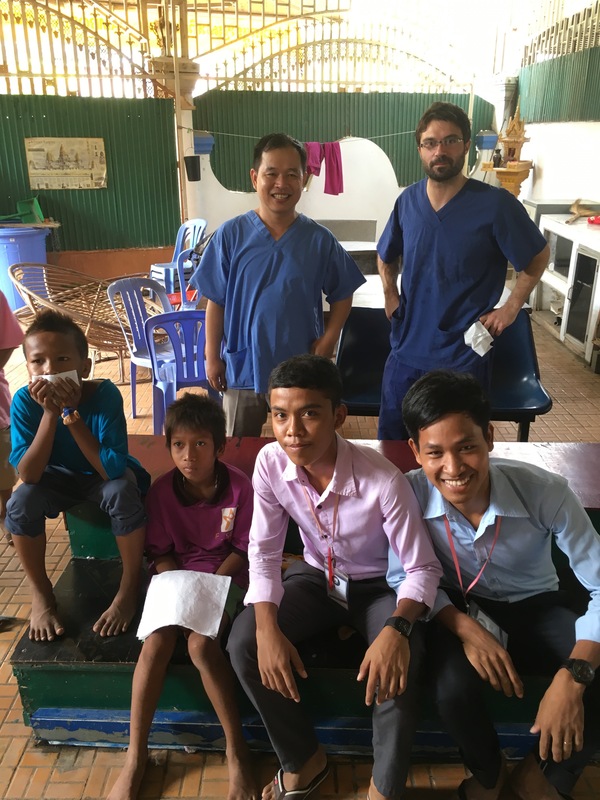 It was an incredible experience in a beautiful and friendly country still very much recovering from atrocities committed by the Khmer Rouge and unstable government since. 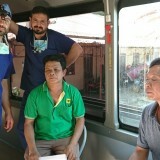 Despite this, the visit was enormously fruitful. 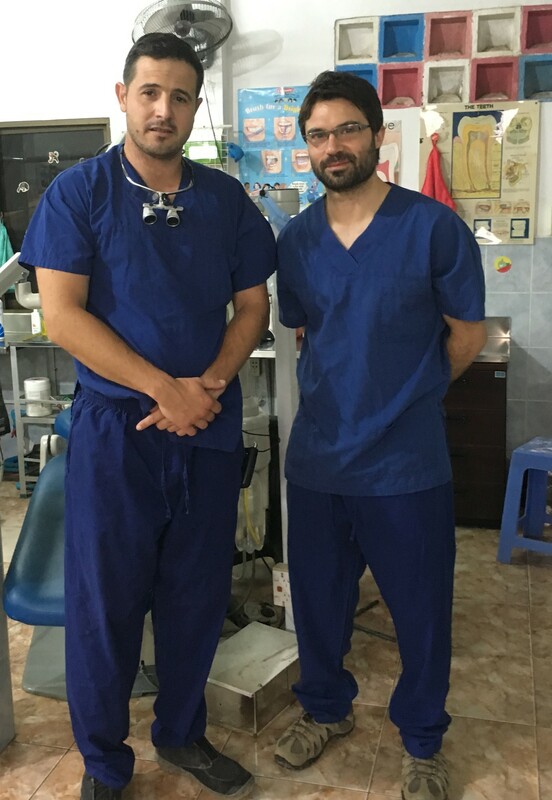 The amazingly dedicated staff, including the local dentist Dr Boran, greatly benefited from our expertise on preventive care and wise allocation of resources in mass populations. 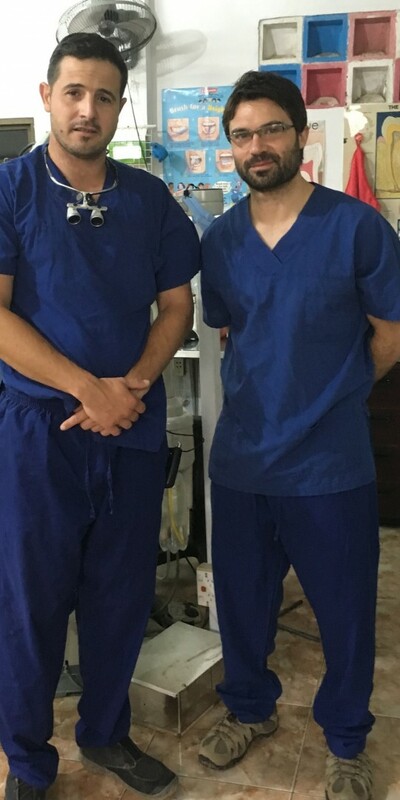 After working with this wonderful organisation we have committed to continue to provide support and funding where possible through donations, offer educational assistance for staff, and provide clinical advice where necessary through on-line support. 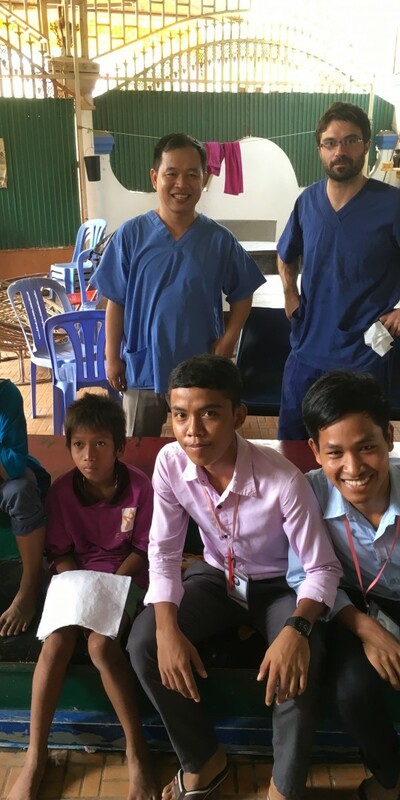 Who knows… the charm of Cambodia may even take Dr Napoli back regularly in future? 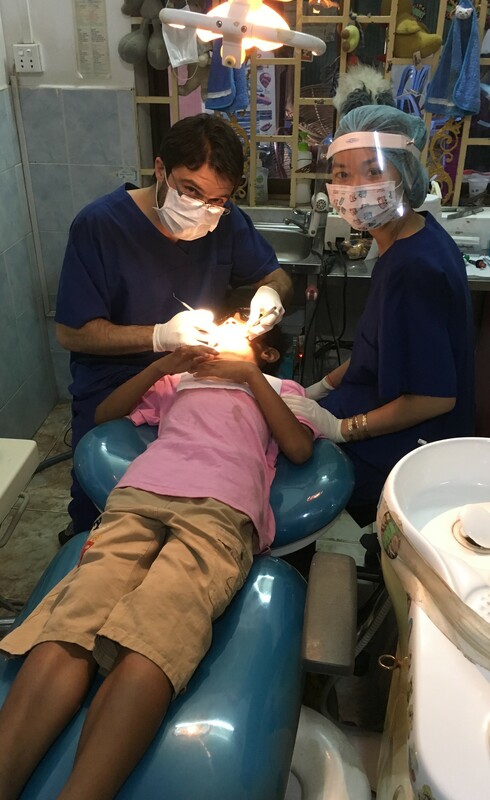 Many thanks must be given to all the amazingly dedicated staff at the clinic in Phnom Penh, the many students who give selflessly of their time, donations received from Garth Lodge at Gunz Dental and Dr Robert Ogle who runs the clinic and facilitates all visits.